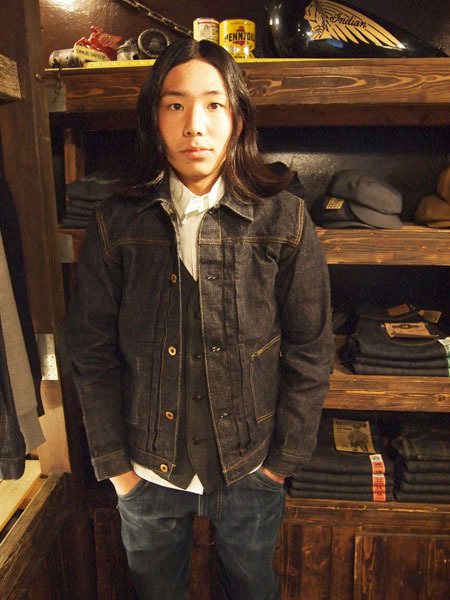 TROPHY CLOTHING NEWS - 2605DIRT DENIM JACKET JUST ARRIVED! 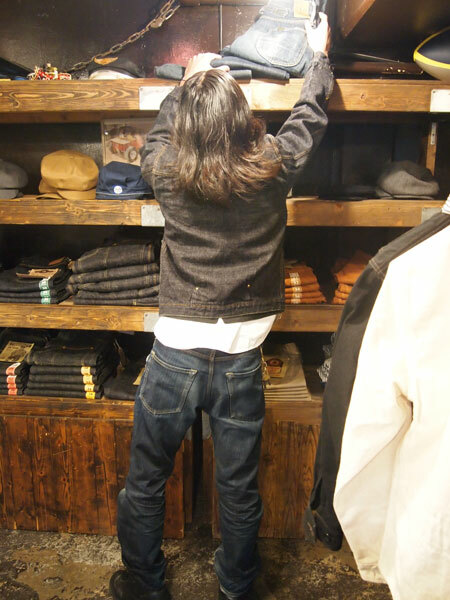 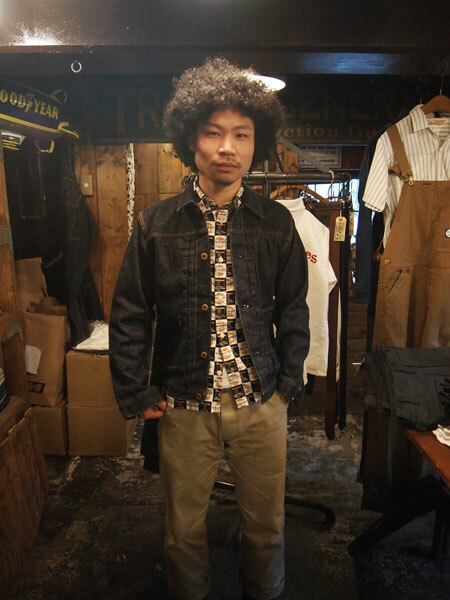 Home > スポンサー広告 > 2605DIRT DENIM JACKET JUST ARRIVED! 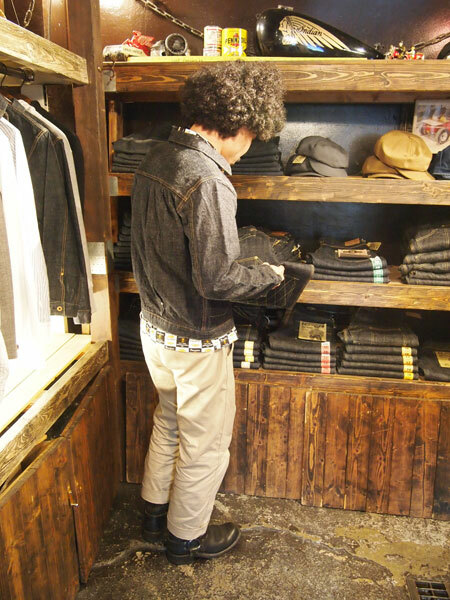 Home > "TRC"DENIM > 2605DIRT DENIM JACKET JUST ARRIVED! 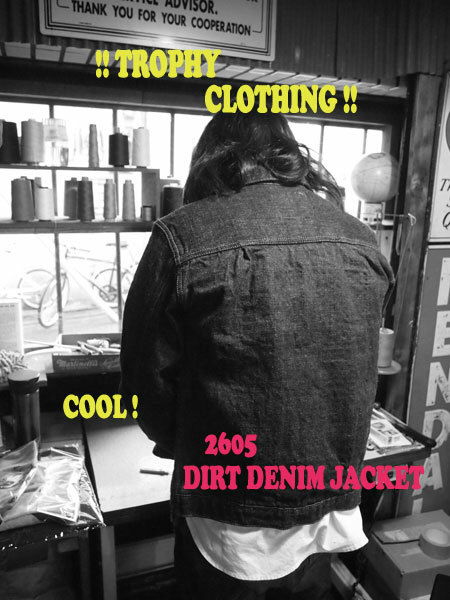 2605DIRT DENIM JACKET JUST ARRIVED!